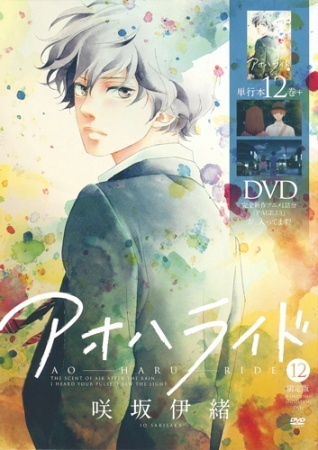 Bundled with the 11th and 12th volumes of the Ao Haru Ride manga. 'Unwritten' - An episode about Futaba and Kou in middle school. Based on the chapter called 'Unwritten.' also known as chapter 0 or Prologue. 'Page.13' - An episode that continues the story after the recent television anime's 12th and final episode.